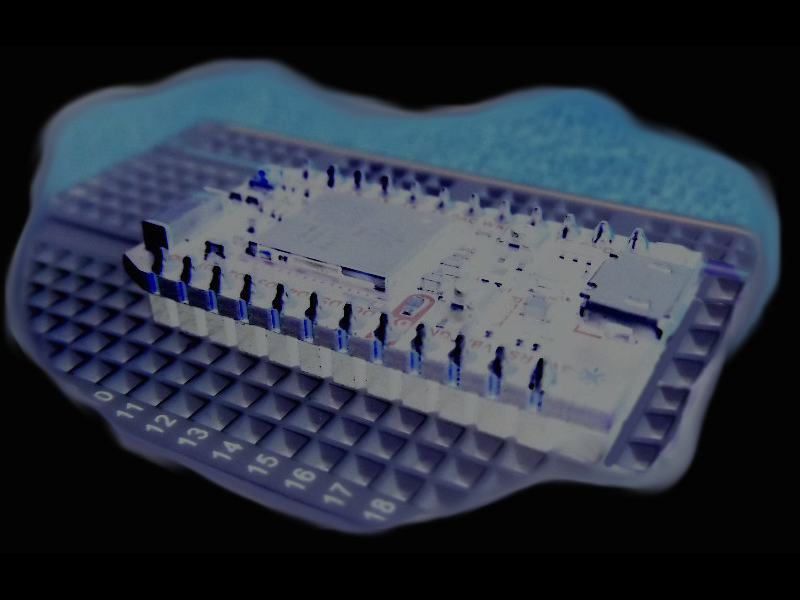 Figure 1: The Photon on a three inch breadboard, color inverted for fun. So, the presumed way that a person builds code for the Photon is to use the Atom editor (GUI) add-on made specifically for the purpose, a WEB GUI (online), or something in a similar vein. I guess that the more complicated projects may benefit, organization-wise, from the GUI. I mentioned that I had installed the Particle-for-Atom software on the AMD-64 machine I was using for programming the Photon. But really, how complicated can it get (for the average person’s purpose for this board)? I’m thinking that the Pi2 may not be the best processor to run the Atom, but I may try it for grins (stay tuned). In the meantime, I’ll just have a terminal open when I need to flash my Photon. Note: the Photon referenced in this post is manufactured by the folks at particle.io, and this site and author are not related to them in any way. PHOTON is a trademark of Particle Industries, Inc. RaspberryPi and Raspbian are trademarks of the Raspberry Pi Foundation. Neither this author no this site are related to them in any way. The folks at Devuan.org develop a systemd free distribution of Linux, but this author and site are not related to them in any way.